As part of my work for the NCBA I wanted to share this press release, which highlights the work of a local community boating project. The Rivertime Boat Trust has won The Queens Award for Voluntary Service 2012. 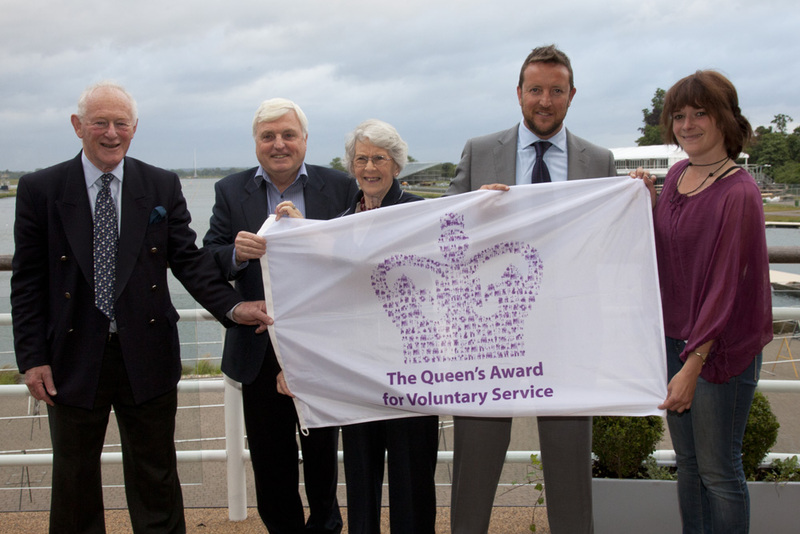 The award recognises volunteering work that is a social, economic or environmental service to the local community. Rivertime, is a 12-seater day boat based in Henley for use by disabled and disadvantaged children and adults, for the summer season. The boat was launched in 2008 by David Suchet for the Rivertime Boat Trust to operate on the Middle Thames between Windsor and Oxford. . 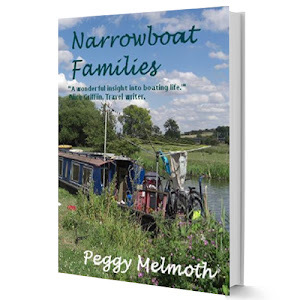 The objectives of the charity are to provide and maintain a specially constructed boat and other facilities for the disabled and disadvantaged, to work with other charities that have similar objectives and to organize boat trips on the Middle Thames for these groups. From March to October 2011 Rivertime undertook 200 bookings. Rivertime already has 156 bookings which will keep Lucy Herbert, her senior Skipper and crew very busy. Since it was launched the boat has completed over 500 trips and taken out more than 6000 people with disabilities. 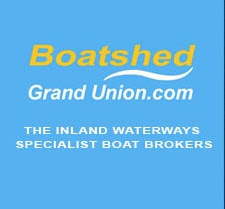 The National Community Boats Association (NCBA) is an umbrella organisation supporting & representing inland waterway community boating organisations. We’ve seen an amazing few decades of canal restoration, but it would be great to also see the canal used a bit more for social regeneration. The NCBA has a vision of making the waterways more accessible to all. 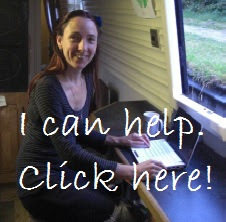 Follow us on Facebook and Twitter to help spread the word about the valuable work done by community boating projects.